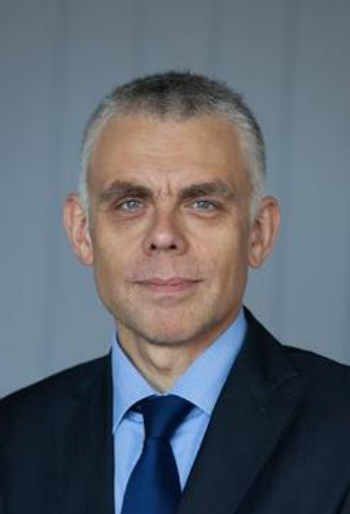 Maciej Popowski is Deputy Director-General in the Directorate General for Neighbourhood and Enlargement Negotiations of the European Commission. Ambassador Popowski is a Polish diplomat with 25 years of professional experience. He was director for EU affairs at the Polish Ministry of Foreign Affairs at the time of Poland’s accession negotiations. In 2001-2008 he was Deputy Head of the Permanent Representation of the Republic of Poland to the European Union. In 2003-2008 he was Poland’s first permanent representative in the EU’s Political and Security Committee. He then joined the European Commission as Director in DG Development focusing on policy coherence, aid effectiveness, financing, relations with other donors and public information. In 2009 he was seconded from the European Commission to become head of cabinet of Jerzy Buzek, President of the European Parliament. From 2011 until 2015 he was Deputy Secretary-General of the European External Action Service.